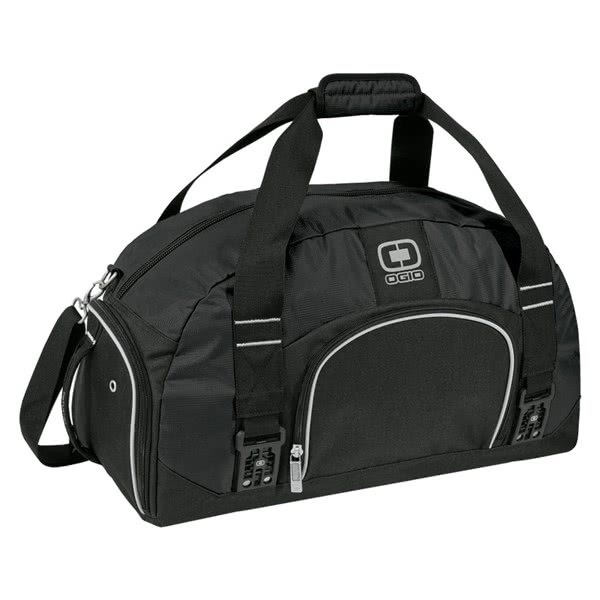 The Ogio Big Dome Duffel Bag has been designed to provide plenty of room for your essentials. 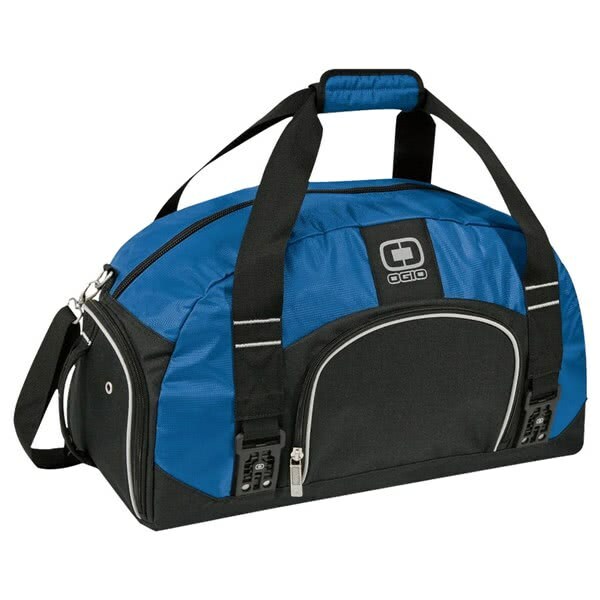 Ogio have designed the Big Dome Duffel to be extremely versatile so whether you are taking a change of clothes to the golf clubs, heading to the gym or sneaking away for a long weekend the size of the differl is perfect. Access into the large main compartment makes loading and unloading particularly easy. 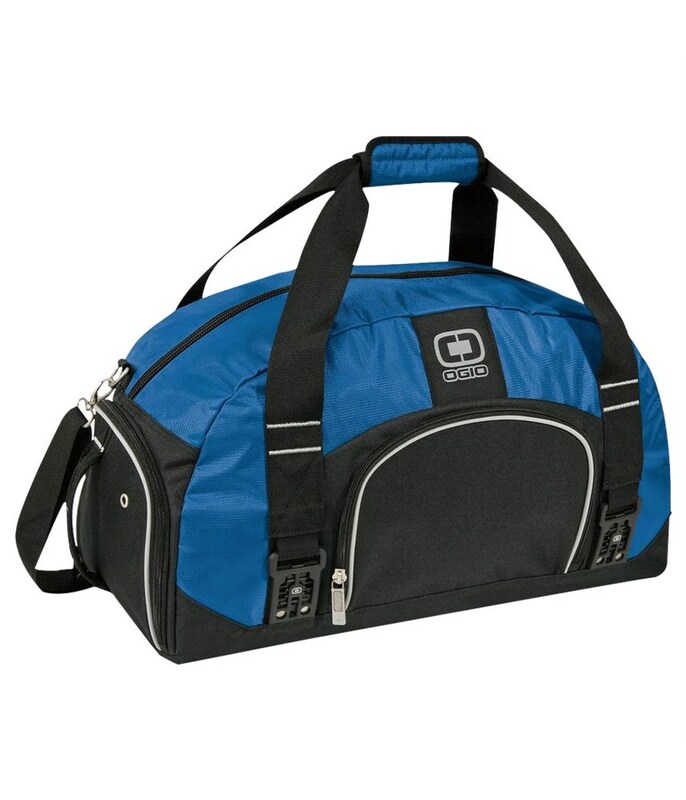 A ventilated shoe end compartment provides the perfect space for worn shoes or wet clothes and a front zippered pockets is ideal for storing smaller accessories or valuables. 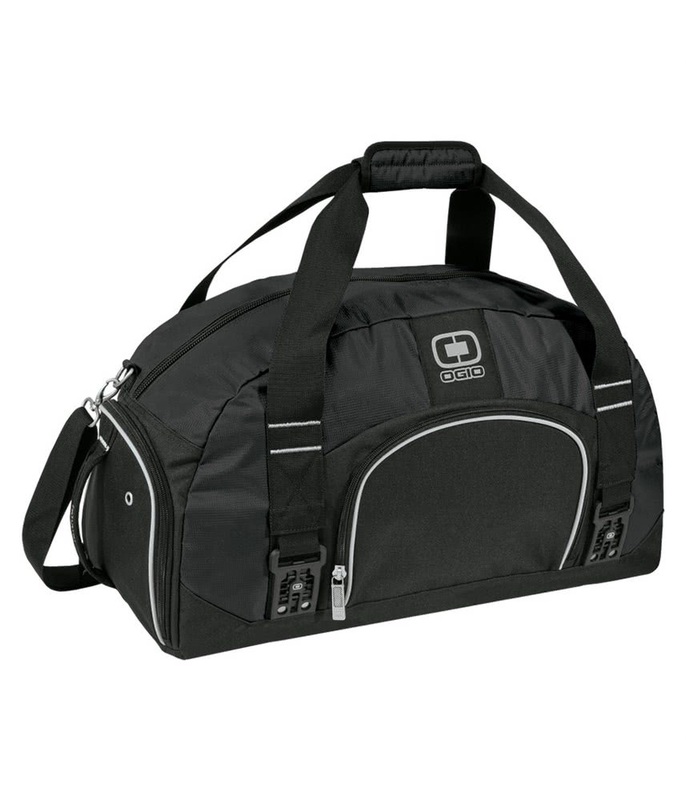 To provide a comfortable carry Ogio have added a padded, non-slip shoulder strap and woven grab handles. "